The Housing Authority owns 24 three bedroom homes in the following locations: Climax, Erskine, Fertile, Hallock, Kennedy, Lake Bronson, Lancaster, Newfolden, Oslo and St. Hilaire. Tenants occupying these homes pay 30% of their income towards rent and utilities (except heat). There is a maximum of rent set for each community per month. Heating costs are paid up to $1440 per year by the Housing Authority. The Public Housing Program differs in that the HRA actually owns these rental units and rent assistance remains with the house; it does not transfer with the tenants. Under this program, the tenant pays 30% of his or her household adjusted gross income towards rent and utilities. The rental income is used to defray the maintenance and management costs of owning and operating the rental units. The funding to construct the public housing units is provided by HUD. Currently, the HRA has 24 three-bedroom units that were built in 1979 in scattered sites. Yes! I want to rent a 3 bedroom home! For a fillable application form click here! Please use Adobe Acrobat or your Google Chrome Browser to ensure a complete application. For a printable application form, click here. The Housing Authority owns five buildings all with one bedroom apartments in the following locations: Badger, Fertile, Fisher, Fosston and Middle River. All buildings are on one level with accommodations including a spacious community room with a complete kitchen and dining area, laundry room, rest room near community room and a security door system. Tenants occupying these apartments pay 30% of their income for rent. There is a maximum of rent set for each community per month. All utilities are paid by the Housing Authority except small fees if occupant wishes to have an additional freezer in an apartment, air conditioner unit or plug-in for vehicle in winter months. The Public Housing Program differs in that the HRA actually owns these rental units and rent assistance remains in the building; it does not transfer with the tenants. Under this program, the tenant pays 30% of his or her adjusted gross income towards rent and utilities. The rental income is used to defray the maintenance and management costs of owning and operating the rental units. The funding to construct the public housing units is provided by HUD. Currently, the HRA has 79 one-bedroom units built in 1980 and 1982 in five communities scattered across a five county area. Yes! I want to rent a 1 bedroom apartment! For a fillable application form click here! Please use Adobe Acrobat or your Google Chrome Browser to ensure a complete application. For a printable application form, click here. 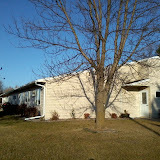 This is an 8 unit apartment complex located on 3rd Streeet North in Mentor. All units are one bedroom and located on one level. Units are smokefree. Utilities are inclued in the rent. Laundry facility on site. This building was just newly renovated. Rental assistance accepted. Yes! 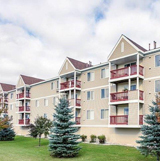 I want to rent an apartment at Maplewood Apartments! Download the application by clicking here! 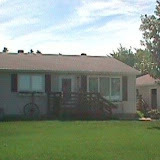 These units are 14 one and two bedroom duplexes located on Larson Avenue in Fosston. All utilities are included in the rent. Units are smoke free, have their own entrance and are located directly across the street from the city park. Yes! 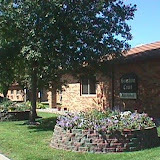 I want to rent an apartment at Fosston Homes! Download the application by clicking here! Located on 5th Street NE in McIntosh - Coming Soon! 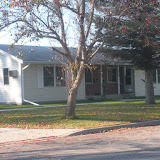 Located on 330 Cottage Avenue in McIntosh. Coming Soon! Newly converted River Road Apartments located at 1708 River Road NW, East Grand Forks, MN came on line February 1, 2018. The rent includes all appliances with washer/dryer, dishwasher and central air. Units are smokefree. All utilities included. Garage parking is available. We have 1-1 bedroom and 2-2 bedroom units. They are income restricted at 115% of state median income and must be 55+ to qualify. Please contact the NW MN Multi County HRA at 218-773-2371 or 218-637-2431 for an application or more information. Yes! I want to rent an apartment ar River Road! To downoad an application, click here! 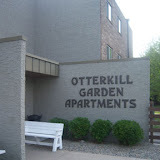 Otterkill Apartments is a 30 unit three story apartment property located close to a park and golf course in Bagley, MN. Rental assistance is availalbe and income restrictions apply. Contact Greater Minnesota Management at 1-800-504-6093 for availability or more information. You may also view their website at www.gmmco.org. 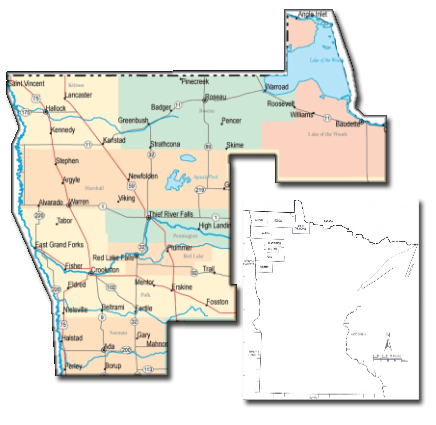 A total of 500 affordable one, two and three bedroom rental units located in 17 northwest Minnesota cities that offer competitive rents for well maintained and attractive properties. Please call Greater Minnesota Management at 1-800-504-6093 for costs and availability. You may also view their website at www.gmmco.org.